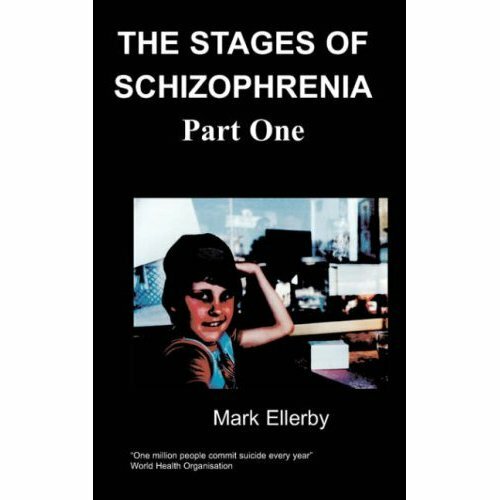 Mark captures the sheer hell of being mentally ill, in a ver ..
A Pillar of Impotence deals with many issues in mental health. Fundamentally it is a story of recovery, the damage done by misdiagnosis, and finding a simple, medication based solution after 10 years. A book crosses the spectrum of mood disorder and a falsely diagnosed Personality Disorder. It deals with inpatient care, suicide, day services, psychotherapy, and eventual abandonment by Statutory Services. But it is put into the context of the wider world and as such is a record of the whole of the 1990s through the eyes of one sufferer. Various diagnoses were given at various times including depression, chronic endogenous depression, psychotic depression, narcissistic personality disorder, borderline personality, and non specified mood disorder. 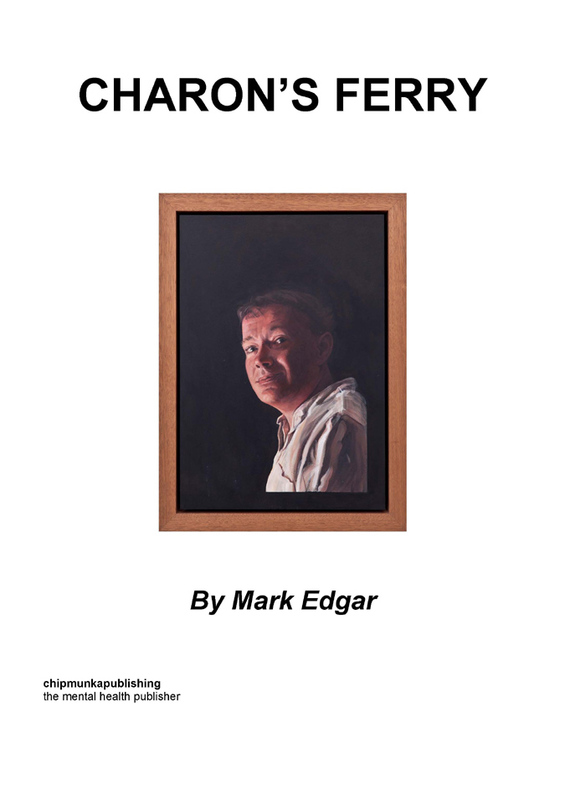 Mark Edgar was born in Surrey in 1969. Educated as a chorister at Kings College Cambridge and a music scholar at Lancing College, he returned to Cambridge in 1988 as a choral exhibitioner at Selwyn College where he read history. It was whilst at Cambridge, aged 20, that mental illness first struck. Despite the illness he managed to graduate with a 2.1 in 1991. Following many years of illness and living on benefits he managed to return to Cambridge for a third time in 1999 to undertake a Post Graduate Certificate in Education and was awarded Qualified Teacher Status in August 2000. Unable to find a teaching job he worked as a part time Learning Support Assistant at South Kent College on a specialist course aimed at getting people with long term mental health difficulties back into education. Following on from occasional work for Mind since 1995, in 2002 he almost fell into working in mental health full time, initially with Kent Social Services and then Rethink. 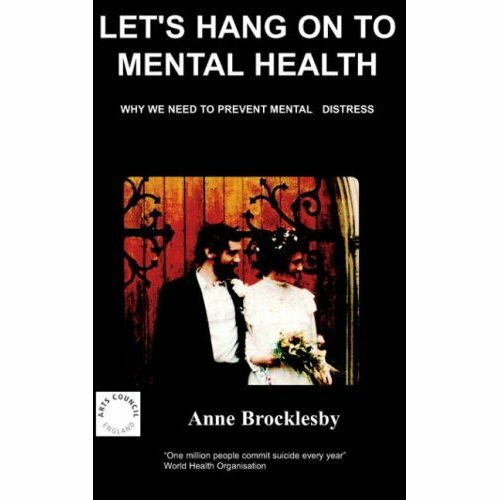 A second stint with Social Services followed in 2005 before a move to the University of Hertfordshire in September 2007 as their very first Mental Wellbeing Advisor. 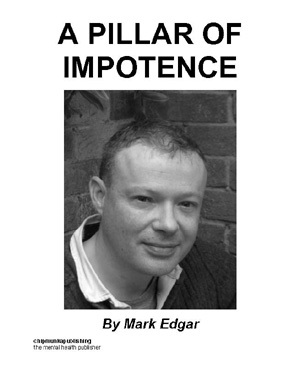 Mark started writing in 1997. He won the Rethink Pringles award for art and poetry in 2002 with his poem The Archbishop’s Palace. Work on A Pillar of Impotence began in 2002 and was completed in 2005. He also contributed a chapter to Voicing Psychotic Experience, a Reconsideration of Recovery and Diversity which was published in 2009. Although he rarely sings now he retains an interest in music. He has a passion for American Football having played in Cambridge and coached in Kent, and enjoys watching cricket and rugby. His other great passion in life is cooking foods from all round the world. Where is she? Why didn't she come? She promised she'd come. Maybe she doesn't care. Maybe she lied. She wouldn't do that. The myriad of thought kept cascading through my head. It hadn't stopped for over a year. It never slowed down and could never be switched off, just an endless stream over which I had no control. Even in the days before, I had never been able think with such clarity and speed. No deliberate effort at thinking had ever matched this. But at least then I could switch off at times, and it usually had a purpose, a direction. At least I had been able to achieve then rather than destroy myself. I just want to sleep! Between the thoughts came the voice, in alternation with the conscious but uncontrolled. That haunting, echoing voice that showed so little emotion but brought so much pain. She spoke, and through my thought I spoke to her, but she never gave me answers. We spoke for hours, connected yet unconnected. I never knew when she'd speak, but she was always there, a shadow of great joy but intense pain. There was never a day without her, just breaks when she was inert rather than active. Why won't she come? Why won't she go? The thoughts intruded into the conscious again. She promised. Where is she? The summer was drawing on, August, nearing its end. What had happened to that summer? A few short weeks from the moments that had been supposed to be such a triumph. Education for life, the great culmination of all those years of study. Cambridge was over. The triumph had never come, at least for me, just a continuation of this sense of impending disaster. Summer drew towards its end but what else was ending? Those few short weeks of the summer had meant nothing, no escape. I had always had somewhere to escape to, back to Cambridge but there was no way back this time. In those weeks the sense that I had moved from losing the fight to have the will to live, to actively wanting to die had merely intensified. There was no getting away from it, just an active pursuit of it. It had happened right at the end, just the realisation that it was the only answer to chaos that had become me. Triumph to disaster, but disaster for whom? It had been anything but a sense of triumph, just another step towards the nothing that awaited me afterwards. There was just a sense of nothing, just more and more pain. Why won't the thinking stop? I want to sleep. I'm going to die. I want to die. More thoughts. They'd given me some pills. "They'll help you to sleep" they'd said. The little yellow pills, the ones that they had neglected to tell me what they were. That was the simple solution. Take the pills and be better, get the sleep I so desperately craved. But sleep never came, at least not usually until dawn or later. Then the call: "it's 8 o’ clock, it's time to get up." There always had to be some air of normality because that was what normal people did. They got up then because it's normal. Day in day out it had been the same through that summer. Two, three, four hours sleep per night. The more tired I got the worse the thinking got; the worse the thinking got the less sleep I got. An endless cycle with no way out. Only death and it would be self induced. That had been an absolute since the end of Cambridge. A tunnel from which there was no deviation, or any intention to escape. I had long since become too tired even to want to fight the idea. I had the plan, to use the car. A simple solution, but I needed the garage, and could not get it until September. I just had to wait and suffer until then. The car was parked over the road late that summer. The neighbours had offered to keep it off the road. "It's safer over there," they'd said. Parked on the slope by their garage, the reverse hill started to get back on the road. So much was said by such people but it all meant nothing. It sat under the tree collecting a sticky residue as summer moved towards autumn. It always struck me, in a strange way that this seemed to reflect what was happening. Thicker layers as I moved further and further into the swamp. However much I tried to clean it off, it always remained, just as there was no way forward for me. Just an ever deepening sense of drowning, and efforts to help, such as they were, were just too late.